To identify the best hotel credit cards for different types of travelers, we compared more than 1,000 credit card offers (including cards from WalletHub’s partners), based on their initial rewards bonuses, ongoing earning rates, cardholder perks and fees. There aren’t any co-branded hotel credit cards for bad credit or fair credit right now. The Best Western Secured Credit Card stopped accepting new applications in October 2018. So the best hotel credit cards for bad/fair credit are just the best general-purpose rewards cards for people with such scores. 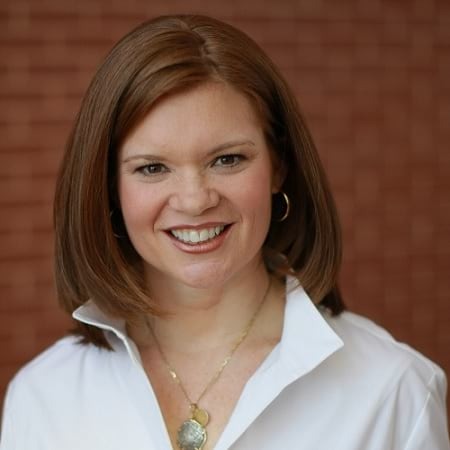 Below, you can learn more about all of the top options available to hotel-goers right now. Check them out before your next trip, and you might just check-in for free! show less The best hotel credit cards have initial bonuses worth $250 or more in hotel reservations, annual fees as low as $0, foreign transaction fees as low as $0, and rewards of at least 1 point per $1 in purchases. But they’re not all the same. Some of the best hotel credit cards are affiliated with specific hotel chains. Others offer great rewards no matter where you stay. And while most of the best hotel reward credit cards require good or excellent credit for approval, there are some offers for people with lower scores. To identify the best hotel credit cards for different types of travelers, we compared … show more more than 1,000 credit card offers (including cards from WalletHub’s partners), based on their initial rewards bonuses, ongoing earning rates, cardholder perks and fees. Best Hotel Credit Card Overall: The World of Hyatt Credit Card is one of the best hotel rewards cards overall because it offers lots of opportunities to earn bonus points and free nights. The bonuses range from 4 points per $1 spent on Hyatt purchases to 25,000 points for spending $3,000 in the first three months to 25,000 more points for spending another $3,000 within six months. Plus, cardholders receive one free night at a Category 1-4 Hyatt hotel after each account anniversary. And those who spend at least $15,000 in a year get an extra free night. Those yearly giveaways help soften the blow of the card’s $95 annual fee. The fact that the World of Hyatt Card has a minimum starting credit limit of $5,000 might add to its appeal, too. You do need good or excellent credit for approval, though. 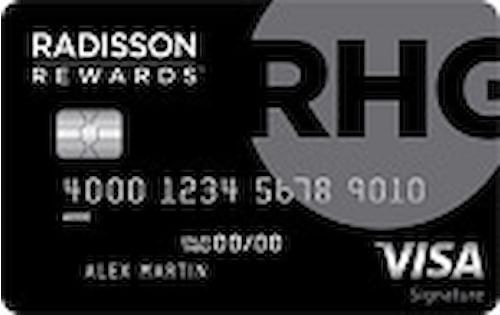 Best Hotel Credit Card for Bonus Points: The Radisson Premier Visa Card gives bonus points early and often, starting with 50,000 points after your first purchase and continuing with 35,000 points for spending $2,500 in the first 90 days. You can’t forget about the 10 points per $1 that cardholders earn on Radisson purchases, either, or the 5 points per $1 the card provides on all other purchases. Big-spenders are especially in luck with this card. Every $10,000 in charges gets you a free night, up to $30,000 spent and three free nights every 12 months. You just have to pay the next year’s $75 annual fee to qualify. Renewing your account also gets you 40,000 bonus points each year. Note: Two-year rewards value is based on on $32,010 spent per year, $2,394 on hotel reservations, and takes annual fees into account. 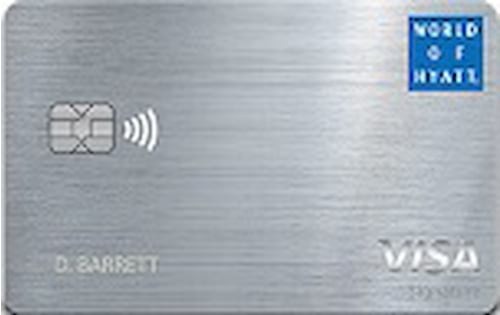 Best Any-Hotel Rewards Credit Card Overall: The Capital One Venture Card is the best credit card for rewards at any hotel because it offers 50,000 miles, redeemable for $500 in hotel reservations or any other travel accommodations, for spending $3,000 in the first 3 months. Cardholders also earn at least 2 miles per $1 on purchases, which equates to 2% back when miles are redeemed for travel. The only exception are purchases made on hotels.com/venture, which yield 10 miles per $1. 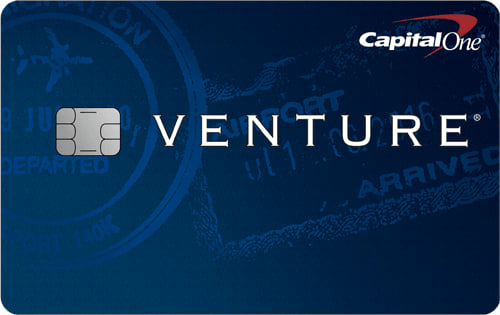 Plus, the Capital One Venture Card has a $0 foreign transaction fee, and its $95 annual fee is waived year one. 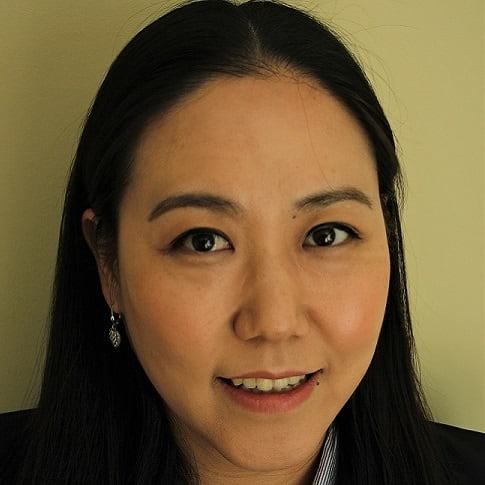 Applicants need good credit or better to get approved. 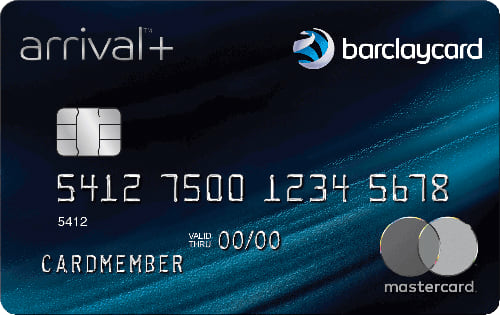 Best Any-Hotel Rewards Credit Card Bonus: Barclaycard Arrival Plus offers 70,000 miles for spending $5,000 within 90 days of opening an account. That bounty is worth $700 in travel – hotel reservations or otherwise. Arrival Plus also provides 2 miles per $1 spent and gives 5% of your miles back every time you redeem. The card’s $89 annual fee is waived the first year, and it has no foreign transaction fee. Applicants need good credit or excellent credit for approval. Best Any-Hotel Rewards Credit Card with No Annual Fee: Discover it Miles is simple and rewarding, giving 1.5 miles per $1 spent on all purchases with no annual fee and no foreign transaction fee. The best part: All the rewards you earn the first year are doubled after your first account anniversary. This card requires good or excellent credit for approval. Best Any-Hotel Rewards Credit Card for Students: The Bank of America Travel Rewards Card for Students would be an outstanding offer for anyone, let alone young people with limited credit. It offers 25,000 bonus points, redeemable for $250 in travel, for spending $1,000 in the first 90 days. It also gives 3 points per $1 spent at the Bank of America Travel Center, 1.5 points per $1 everywhere else, and bonuses for BofA banking customers. It has no annual fee and no foreign fee. 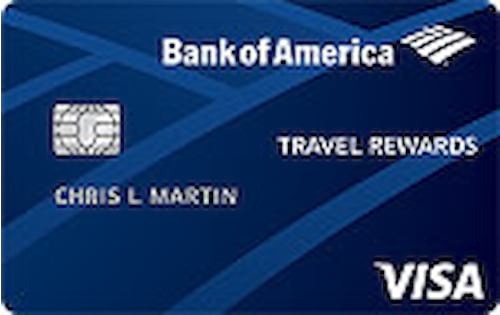 Best Any-Hotel Rewards Credit Card for Business: Chase Ink Preferred is the best business credit card for travel rewards, including free hotel nights, because it offers 80,000 bonus points for spending $5,000 in the first three months. That haul is worth $1,000 in travel booked through Chase Ultimate Rewards. 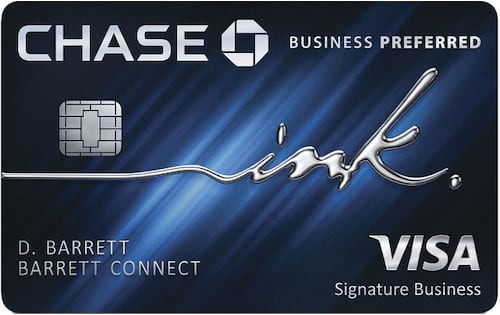 Chase Ink Preferred also gives 1 - 3 points / $1 on purchases. It has a $95 annual fee and a $0 foreign transaction fee. It requires at least good credit for approval. 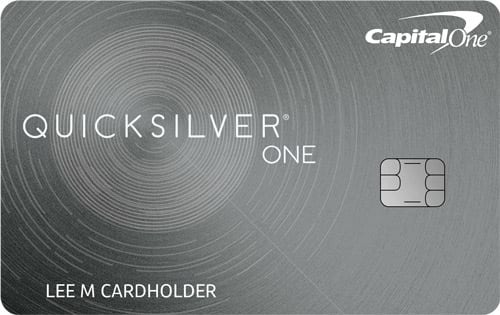 Best Any-Hotel Rewards Credit Card for Limited Credit: A rare rewards card for people with limited-to-no credit experience, Capital One QuicksilverOne gives unlimited 1.5% cash back on all purchases. It has a modest annual fee ($39) and no foreign transaction fee. 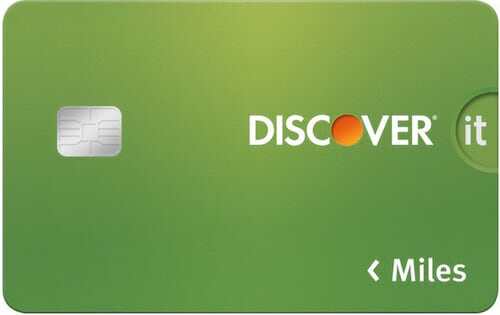 Best Any-Hotel Rewards Credit Card for Bad Credit / Easy Approval: The Discover it Secured Card is the best hotel rewards credit card for bad credit because it gives at least 1% cash back on all purchases and doubles the rewards you’ve earned at the end of the first year. 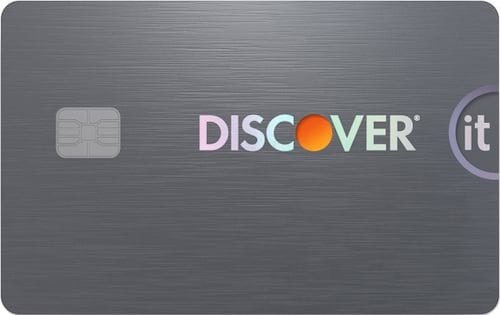 Plus, Discover it Secured has no annual fee, no foreign transaction fee, and no problem approving people with poor credit scores. It’s also understandable if you want to take a closer look at the top hotel rewards cards, now that you’re more familiar with how to go about choosing and using them. Please find a summary below. There aren’t many hotel rewards credit cards for people with fair, limited or bad credit. So if you have less-than-good credit, your options are likely limited to secured cards as well as credit cards with rewards that don’t emphasize hotel stays. You can see if your credit is good enough for elite hotel rewards by checking your latest credit score for free on WalletHub. You can also check out our editors’ picks for the best overall rewards credit cards to see which of these offers made the cut. See How Much You Spend on Hotel Rooms: You need to determine whether hotel reservations represent a big enough portion of your total spending to warrant getting a hotel points card tied to a specific chain. After all, a card offering everyday cash back or general-purpose travel rewards could also help you save on hotel stays, plus everything else you buy. And such a card would provide much more flexibility. The basic rules of thumb are that you should only make a co-branded hotel card your primary spending vehicle if you spend at least 20 nights in that chain each year. Supplementing an existing card with hotel plastic when a big initial bonus is available could be a great move as well. But you should have plans to use that bounty for a hotel stay within six months of account opening. Otherwise, the points could lose value or be forgotten over time. Decide How Long You Want to Keep Your New Card: Your plans for a new hotel credit card will dictate how you evaluate offers. If you think you’ll have the card for only a year or two, then you should focus more on initial rewards bonuses. But if you have no timetable for closing your account, regular rewards earning rates and ongoing amenities such as room upgrades will be more important. Double-Check Hotel Point Redemption Values: There’s often little rhyme or reason to the number of points needed to book a free night. The clearest trend you’ll find is that reward nights during peak season and weekends tend to provide the least value. Hotel credit card users also have several other redemption options. They often include gift cards, merchandise, statement credits and special experiences. So figuring out how much hotel points are worth, whether redeemed for free nights in your favorite destinations or something else, is essential to getting good value from your earnings. This may seem like a lot of work. But it’s worth it if you want to avoid money-losing surprises. Learn About the Reward Night Booking Process: Start by confirming that a given hotel chain actually has properties in all your favorite travel destinations. Then check out customer reviews as well as the redemption page on the chain’s website. Feedback from previous guests is a great screen against obvious limitations. And doing a little digging online gives you the chance to scan the fine print for less obvious drawbacks. Finally, if you’re thinking about getting a hotel credit card tied to a particular chain, you’d better get acquainted with that hotel’s overall loyalty program. Anyone can join a hotel rewards program for free, but having the credit card to match helps boost your benefits. Some hotel rewards programs are better than others, though, just like hotel credit cards. Below, you can find a breakdown of how the major chains performed in WalletHub’s latest analysis. For more, including a custom calculator that will help you identify the right loyalty rewards for your needs, check out WalletHub’s complete report on the Best Hotel Rewards Programs. 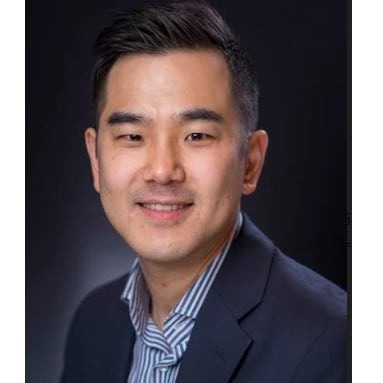 To aid in the search for the best hotel credit cards for different consumers’ needs, WalletHub asked a panel of experts to share their thoughts on the following questions. Just click “Read More” to check out an expert’s comments. Even the best hotel credit cards usually aren’t among the best or most popular cards overall - why do you think that is? Who should get a hotel rewards credit card? Is there a minimum number of nights a person should spend in hotels per year to justify getting one? How much is flexibility worth when it comes to credit cards and travel rewards? For example, how much more does a branded hotel credit card need to offer to be a better deal than a card with rewards that are good for travel at any hotel? What are the most important things to watch out for with hotel rewards? 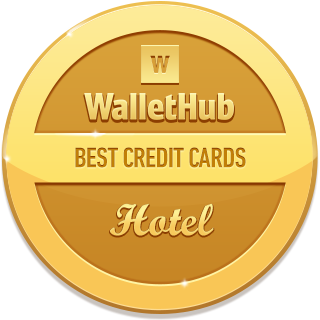 To select the best credit cards for hotel rewards, and make sure the list stays up to date, WalletHub’s editors regularly compare more than 1,000 credit card offers in search of the top deals for different types of hotel-goers. Given that hotel guests have differing needs, both from their plastic (or metal) and their lodging, the best hotel credit cards cannot be one size fits all. As a result, we consider credit cards with standout general-purpose travel rewards, good for stays at any hotel, in addition to hotel credit cards affiliated with a specific chain. Furthermore, we try to include at least one hotel rewards card for each credit level, from bad to excellent, along with options for students and small business owners. When comparing hotel-specific credit card offers, we calculate the amount that a frequent traveler would earn in rewards with each card over two years, minus any applicable fees. We assume $32,010 in annual spending, including $2,394 spent on hotels – three times what the average person spends on hotels per year, according to data from the Bureau of Labor Statistics. We then rank the cards to identify the most rewarding option overall. We also calculate the value of each card’s initial bonus, minus the first year’s annual fee, to determine which card offers the most free nights upfront. In selecting the best credit cards for rewards at any hotel, we focus on two-year rewards earnings after annual fees. We also try to include at least one no annual fee option for people who don’t want to pay extra for the pleasure of earning hotel rewards. Our editors' recommendations for the Best Hotel Credit Cards are a reflection of their own subjective opinions, and they should not be relied upon as the sole basis for choosing your financial product.